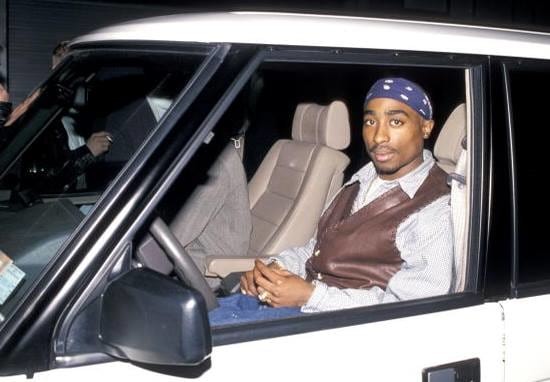 Suge Knight, the former CEO of Death Row Records, was with Tupac Shakur in Las Vegas on the night of his death. Shakur was killed in a drive-by shooting in 1996. His death was shrouded in conspiracy theories and mystery that almost outweighed the global mourning for the loss of Tupac’s talent. But now, Knight, who is currently awaiting the start of a separate murder trial has spoken out about the death of Makaveli. 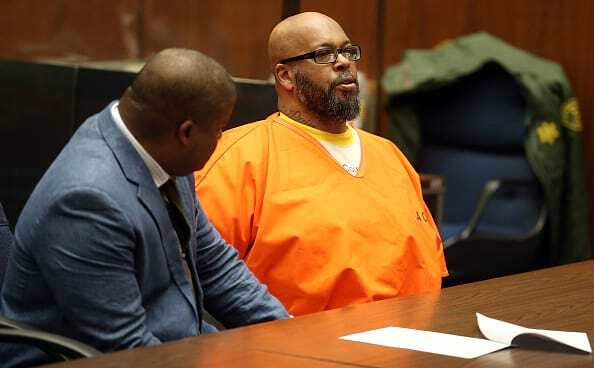 Knight has claimed he was the real target of the drive-by and, furthermore, he claims his ex-wife and former Death Row Records security chief are responsible for ordering the shooting. 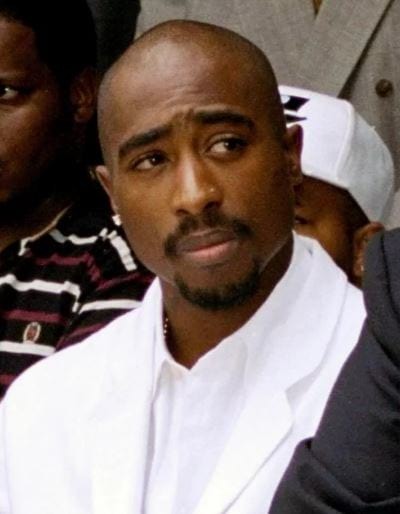 Knight’s attorney, Thaddeus Culpepper, reportedly wrote in a signed affidavit that the record producer has known ‘for many years that Reggie Wright Jr. and his ex-wife Sharitha were behind the murder of Tupac and attempted murder of Knight’, reports the Daily Mail. Knight has kept quiet about the murder of Tupac for decades, but has recently come forward after seeing the subject of the upcoming documentary, Tupac Assassination: Battle For Compton, directed by Richard Bond and Michael Douglas Carlin. Culpepper told Carlin individually that not only did Knight confirm the events portrayed in Compton, which portray Knight was the intended target and Shakur as collateral damage, as true, but also goes on to allege that these 1996 events may have been the first in a history of attempts on Knight’s life. The documentary promises to tell the story of an attempted coup at Death Row Records – which was founded by Knight alongside Dr. Dre and others – suggesting the uproar eventually led to the shooting. Thus, the world bore witness to the death of a great talent. Perhaps the documentary will shed light on the loss.